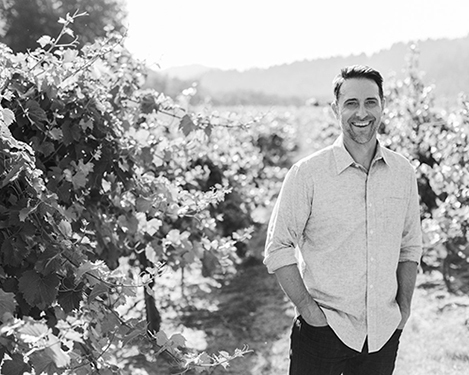 Rooted in the vision of winemaker Derek Rohlffs, Bravium is a study in patience, a mindful connection between land and wine. It is the culmination of a deeply purposeful approach, both in the vineyard and in the glass. Terroir is a gift. What we craft from it is a uniquely human endeavor. "The longer I make wine, the more I subscribe to a less-is-more approach." Every glass of Bravium is a terroir-driven snapshot of its appellation. People imbue a wine with a sense of purpose, of character. An extraordinary collection of cool-climate vineyards gives rise to a sense of place in our wines.